October 26th - date of incorporation. 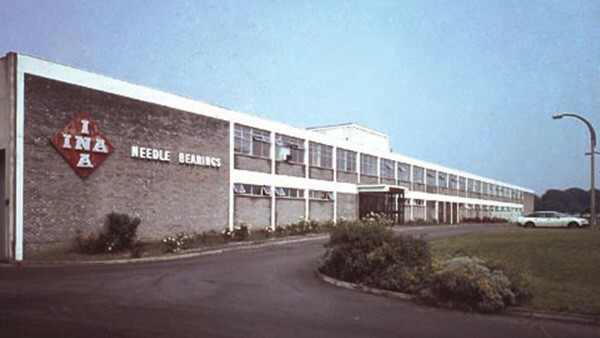 Trading began under the name of INA Needle Bearing Company at an office based at Swiss Cottage, London. INA became agents for Hydrel selling their equipment (which converted electro-mechanical systems to hydraulic systems). 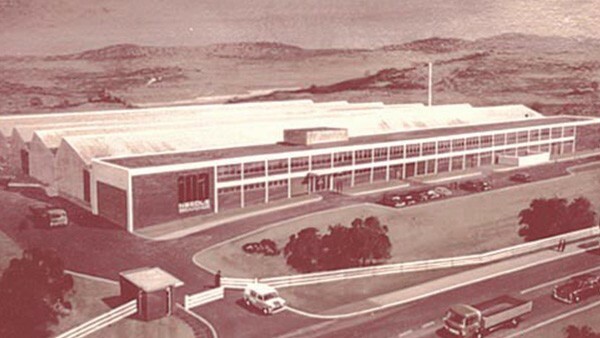 INA leased a factory in Dafen from the Board of Trade - Needle manufacture commenced with 6 people. London office closed. 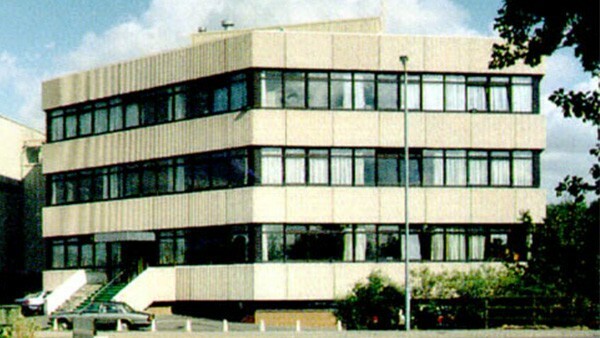 Regional offices opened in Surbiton, Surrey, Rossendale, Lancashire and Boldmere, Birmingham. Office administration established at the Dafen Site. 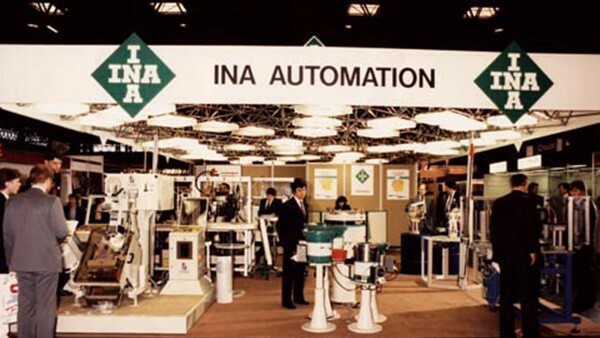 INA Automation began at a small facility in Winson Green, Birmingham. Opening of Thyssen built factory in Bynea , Llanelli for INA by local MP J Griffiths. Total factory area 30000m². Production area 6600 m2. 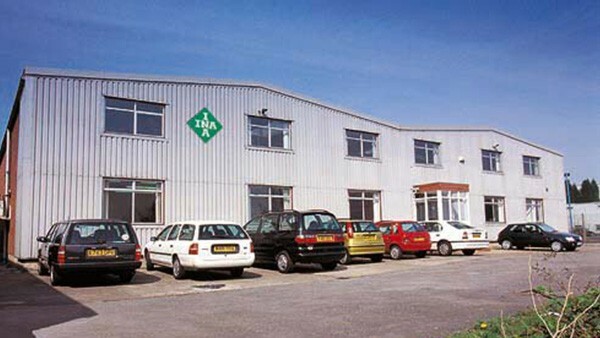 Sales Office and Warehouse opens in Maybrook Road, Sutton Coldfield, Birmingham which is shared with INA Automation. 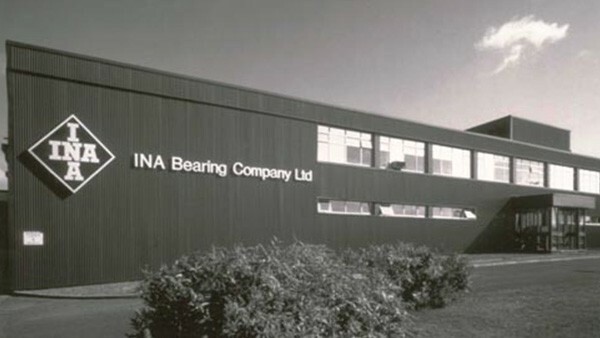 Company changes name to INA Bearing Company Ltd to reflect expanded range of bearings. 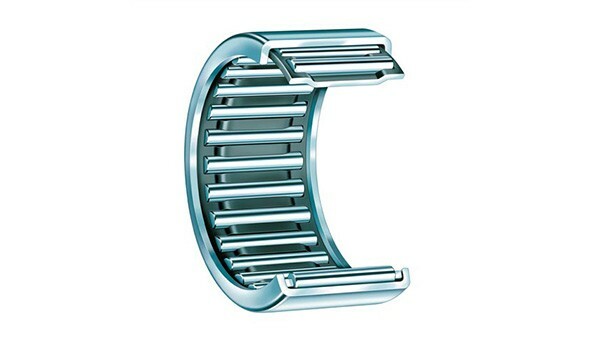 At this time we handle all INA products, plus Elges joint bearings, FLT ball bearings and Baltzer special needle bearings from Germany. 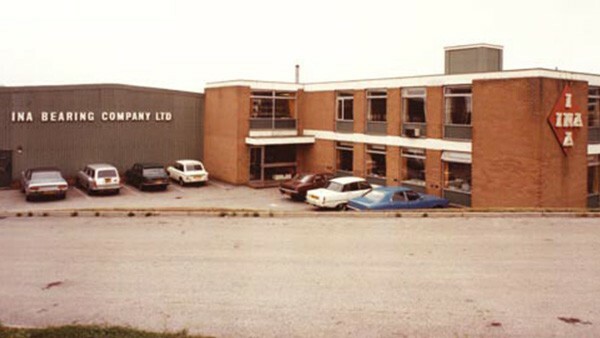 New Head Office and Warehouse built in Forge Lane, Sutton Coldfield on 8,500sq metres site. 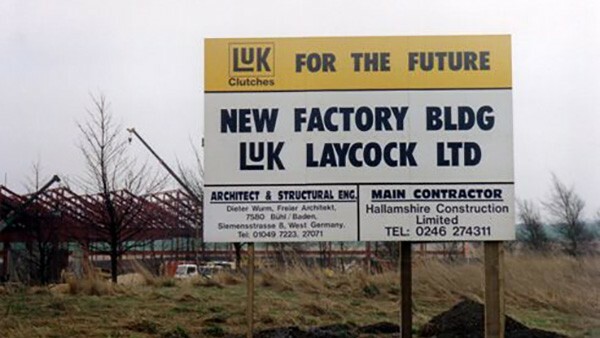 LuK GmbH acquires Laycock Engineering Limited and starts planning a purpose built factory in South Yorkshire. 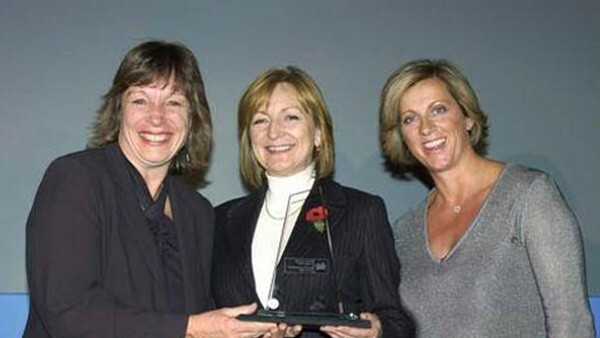 INA UK wins Ford Q1 Award. Production extension of 6600m². Total production site 16960m². LuK (UK) Limited’s new factory in Sheffield is officially opened by the Rt. Honourable Lord Trefgarne, Minister for Trade. Formation of Linear division in Sutton Coldfield. 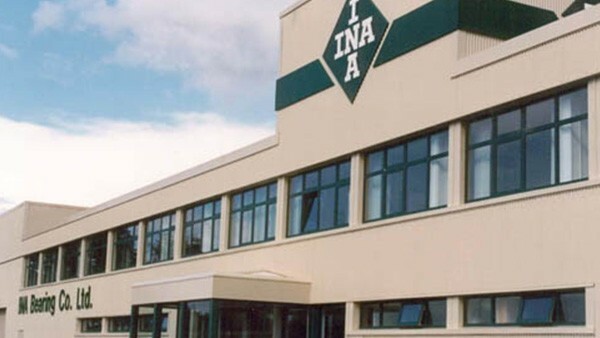 INA UK wins BS5750 part 1 ISO 9001. 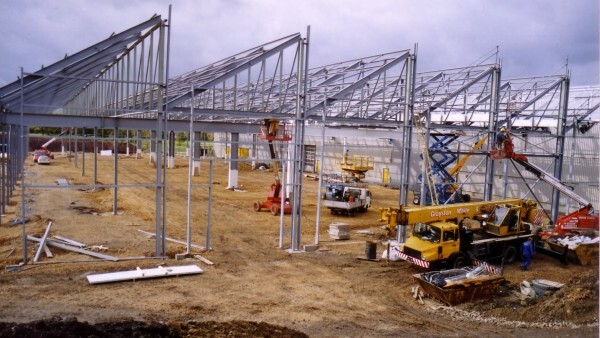 The first factory extension is made to accommodate a new Tractor Driven Plate line. INA UK wins Investor in People award, Perkins Quality Assured Supplier Award and Rover Group Supplier Award. Diamond Distribution Network set up to cater for smaller accounts to be satisfied from local sources. 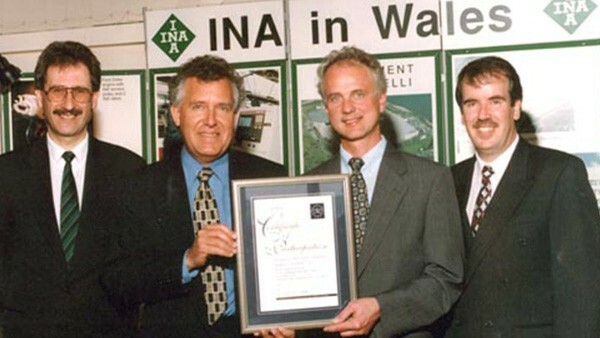 INA UK wins Perkins Quality Assured Supplier Award. IS014001 and VDA awarded to INA. INA wins Nissan Next 21 Supplier Award and JCB "A" class status. A second factory extension is made to accommodate a new Automated Car line. INA UK wins Black and Decker Supplier of Excellence Award - Bronze. VDA 6.1 and QS9000 awarded to INA. 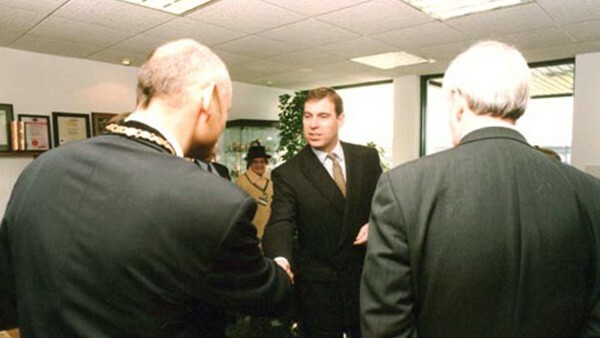 Factory production extension of 2600m² opened by HRH Duke of York. 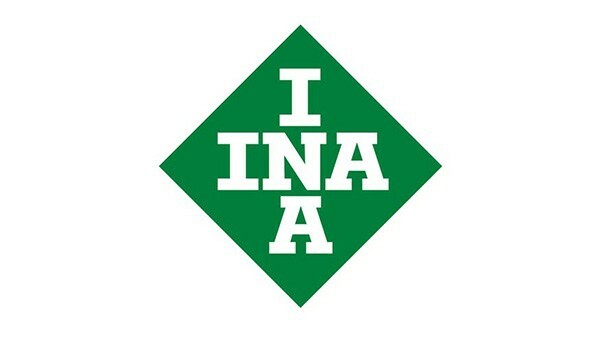 INA wins Black and Decker Supplier of Excellence Award - Silver. 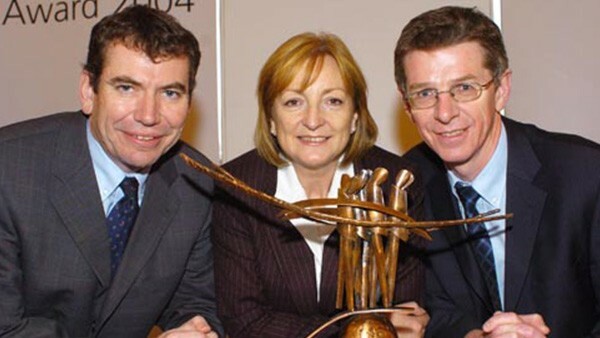 INA UK win Nissan Supplier Award and Black and Decker Silver Supplier of Excellence Award. Llanelli embarks on Culture Change L>C Programme. INA UK win Varian Medical Supplies Supplier of the Year Platinum Award and JCB Supplier of the Year Award. 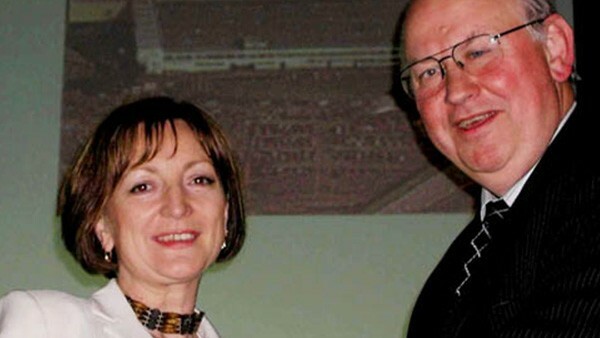 INA Schaeffler KG takes over FAG Kugelfischer AG. INA UK wins Varian Medical Supplies Supplier of the Year Platinum Award and Caterpillar Quality Improvement Award. 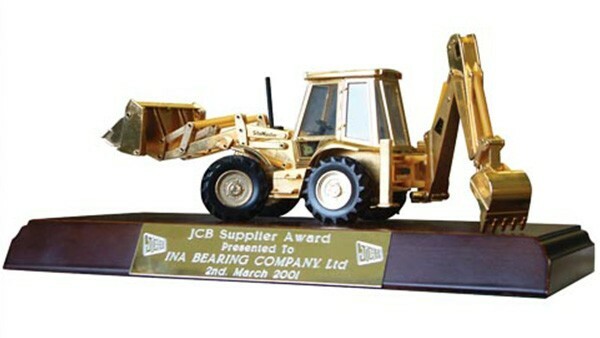 INA Bearing Company Ltd wins JCB's 'Supplier of the Year' Award. INA UK wins Varian Medical Supplies Supplier of the Year Platinum Award. INA UK wins Varian Medical Systems Supplier of the Year Platinum Award. Llanelli wins People Development Company of the Year Award. Llanelli is a finalist in the CIPD awards. INA UK is a finalist in the National Business Awards. INA Llanelli receives a special Commendation from CIPD. 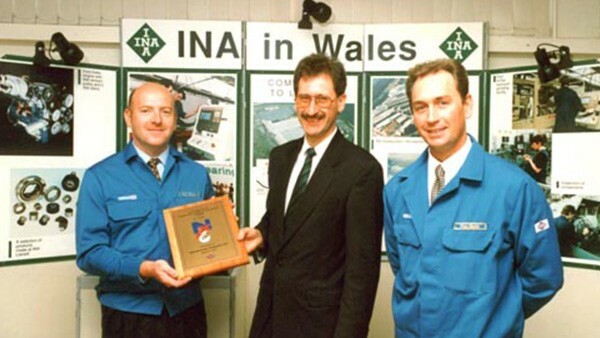 INA Llanelli is a Regional Winner in the National Training Awards. LuK (UK) Limited achieves the accreditation Eco Management and Audit Scheme for the first time. INA Llanelli receives the Best Improvement of a Lead Company Award from Accelerate Wales. 26th October - INA UK celebrates its Golden Jubilee. 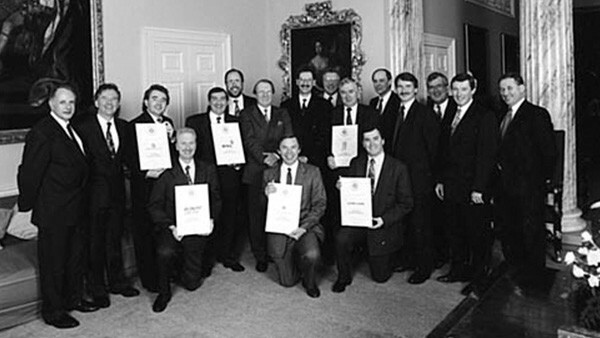 December - INA Bearing Company Ltd and FAG Sales (Europe) Ltd become a legal entity. 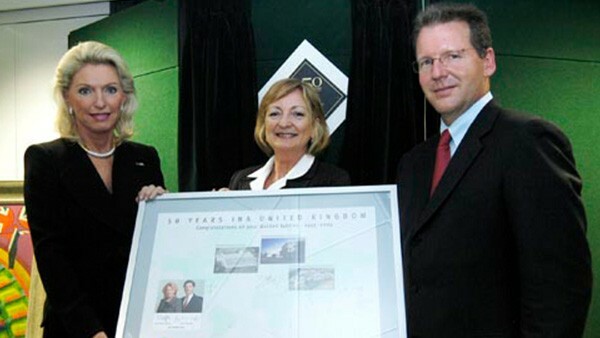 1st January - Schaeffler (UK) Ltd begins trading. 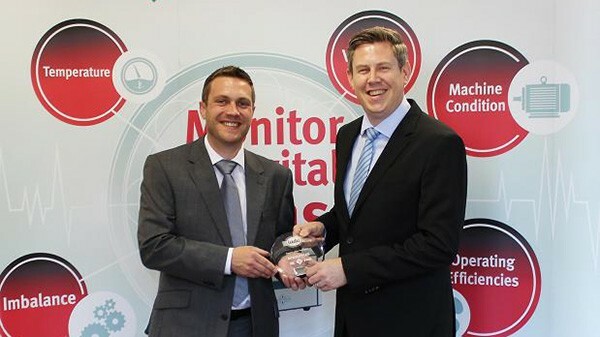 Schaeffler UK is awarded Nissan Quality Award and Varian Medical Systems Platinum Award. Schaeffler (UK) wins coveted 'Education, Skills and Leadership' award from the Confederation of British Industry. 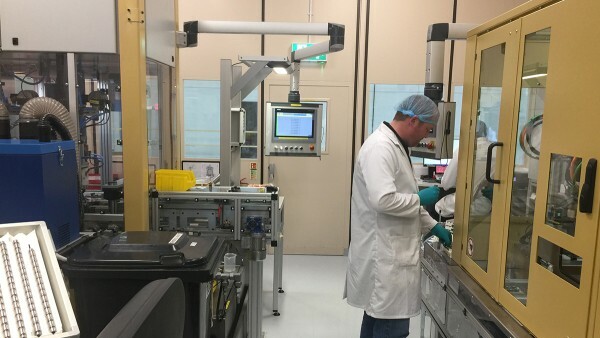 Schaeffler (UK) is awarded a 'Supplier of the Year' award from Varian Medical Systems for the seventh successive year, for consistent high quality and service. 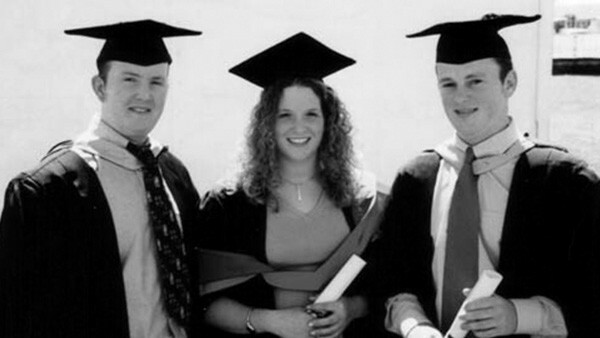 LuK (UK) Limited celebrates 20 years trading in the UK. Llanelli wins a Wales Quality Award for Sustainability. 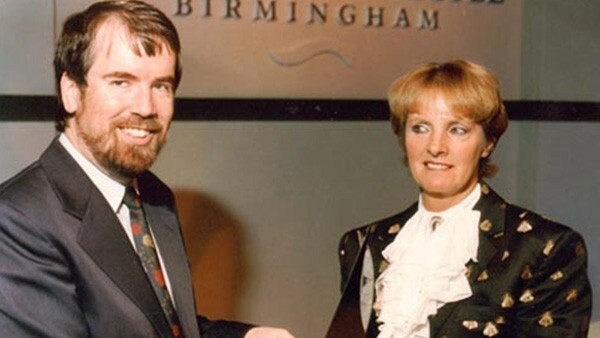 Plant Director, Roger Evans, is awarded an MBE for his services to the Engineering Industry. FAG bearings are selected to support a new retractable roof at Wimbledon’s Centre Court. Schaeffler UK's manufacturing plant in Llanelli wins the Manufacturing Prize at the Wales Quality Award Ceremony. 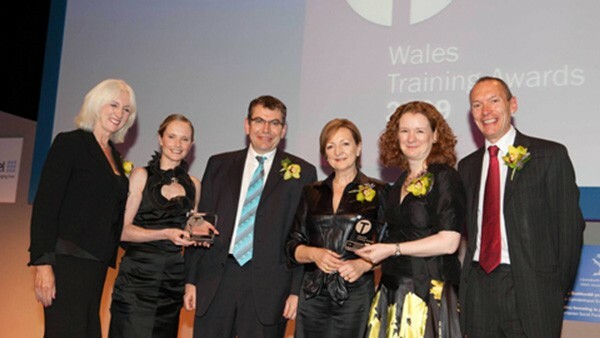 Llanelli is awarded a Wales Training Award for Partnership and Collaboration in recognition of the company's excellence in training, people development and organisational change. Llanelli receives a Wales Quality Award for Sustainability. 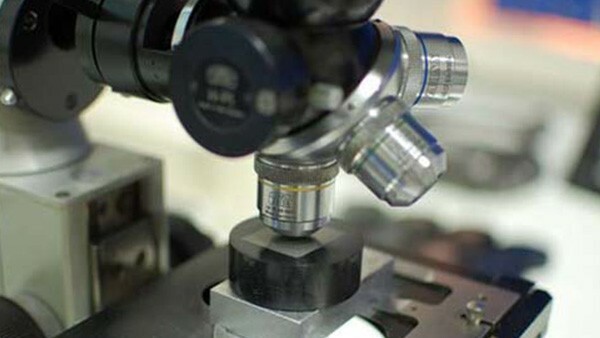 A purpose built Metallurgical laboratory has been installed to carryout detailed microstructure analysis of car and tractor raw castings. After more than 10 years of operation, FAG spherical roller bearings from The Schaeffler Group are continuing to ensure that the London Eye keeps turning safely and reliably. Schaeffler UK invests in new coating and deep drawing technology in the Llanelli manufacturing plant. 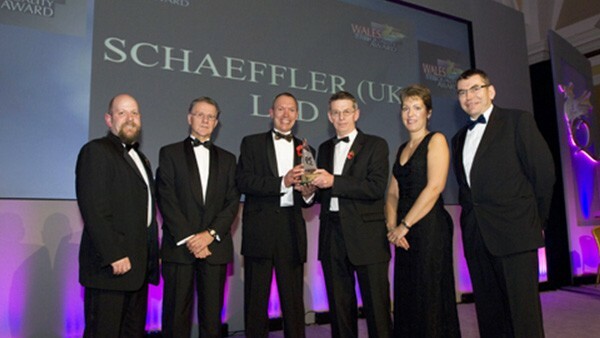 Schaeffler UK received the 'Chairman's Prize for Automotive Excellence' at Wales Quality Awards. Schaeffler UK manufacturing plant receives Wales Quality Award. Schaeffler UK's Roger Evans receives Honorary Fellowship from Swansea Metropolitan University. Roger Evans is honoured with the Chairman's Award in the 2012 Institute of Directors (Iod) Wales Director of the Year Awards. 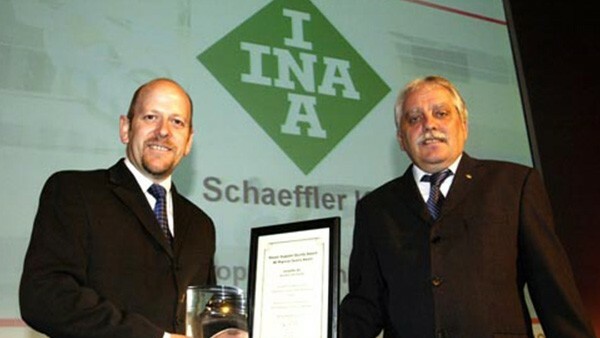 IADA recognises Schaeffler UK as their 2012 Supplier of the Year. 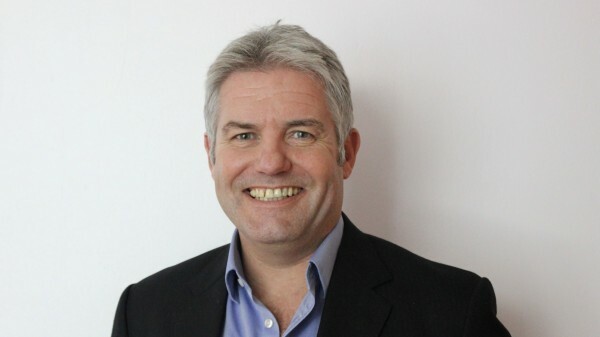 Roger Evans MBE is appointed Managing Director of Schaeffler UK. 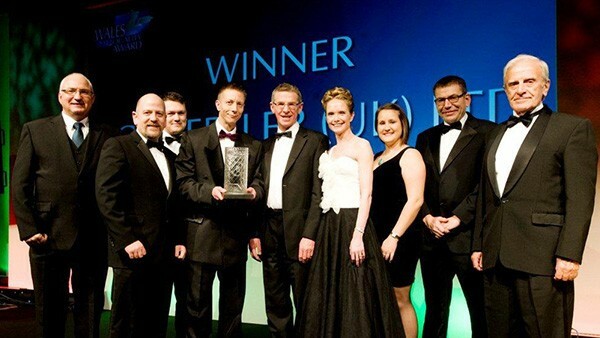 Schaeffler UK wins 2013 Best Company Award for Apprentice Training. Schaeffler UK awarded Schaeffler Technology Centre Status. English version of the Schaeffler Technical Pocket Guide is published for the first time. 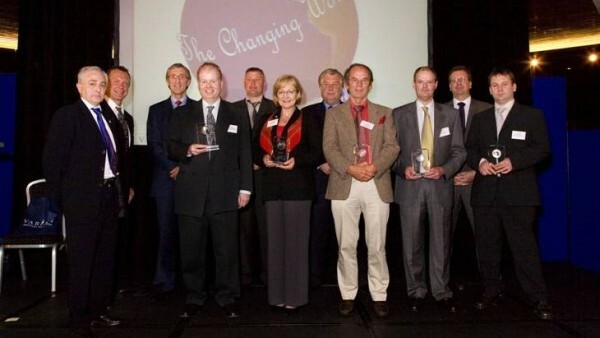 Schaeffler is awarded IADA Supplier of the Year Award 2013. Sheffield plant receives Toyota Certificate of recognition and Nissan Supplier Quality award. 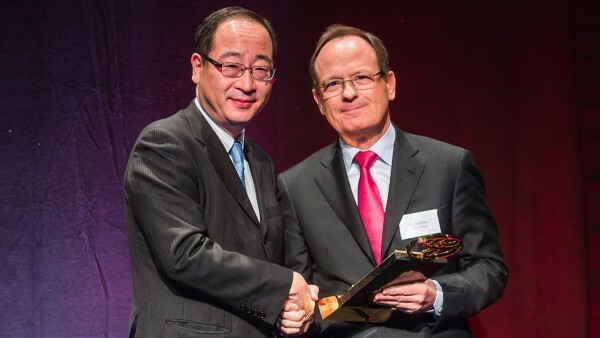 Schaeffler receives gold award from Toyota Motor Europe. 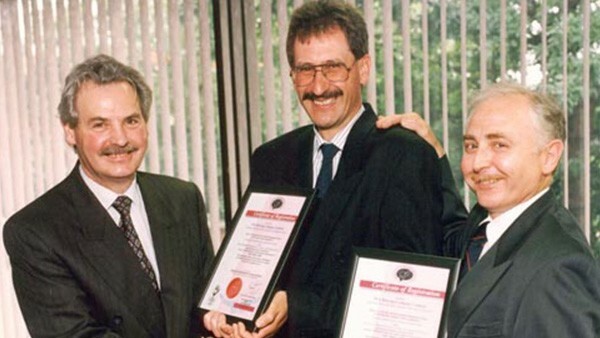 Legal integration takes place to with Schaeffler Trading (UK) Ltd., LuK (UK) Ltd. and Schaeffler Automotive Aftermarket (UK) Ltd all coming under Schaeffler (UK) Ltd.
Sheffield plant receives AKJ Automotive elogistics award and Nissan Quality Certificate. 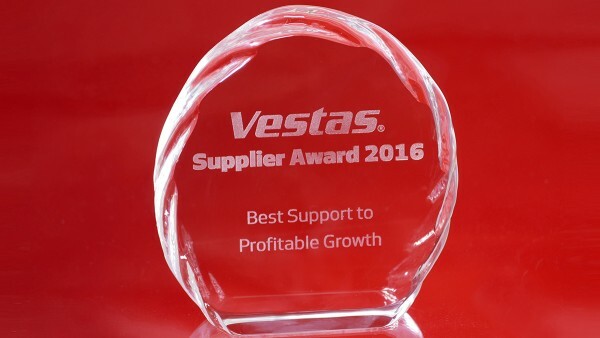 Schaeffler receives Best Support to Profitable Growth award from Vestas. 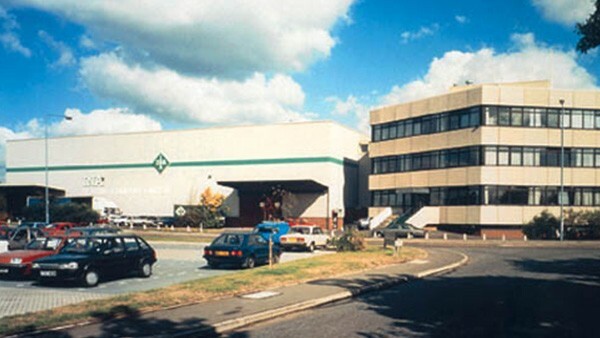 Llanelli plant commences volume production of Turbocharger ball bearings. 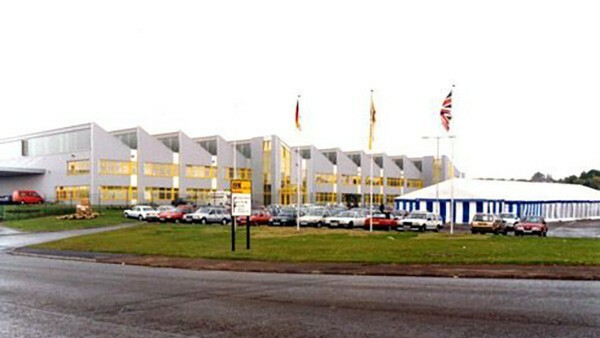 Llanelli plant commences production of a new CH coated tappet for Renault. Jon Everett takes on the role as President Industrial.